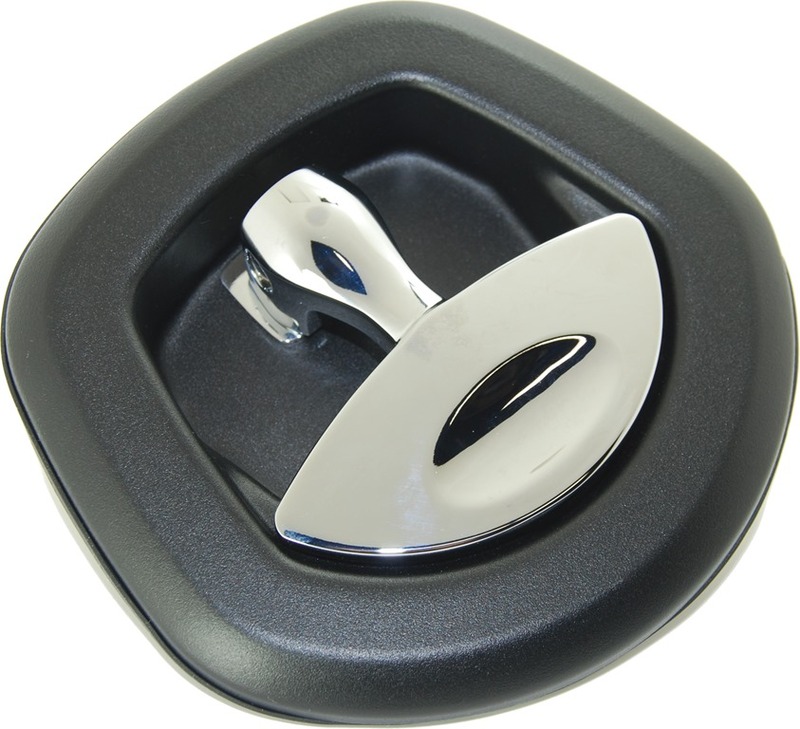 Dust Protected Cam Latches from Southco! 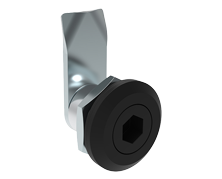 Southco’s new E5 Cam Latch features a drop bushing driver that provides additional security by preventing the cam from rotating open in high vibration applications. In the event that the latch is not entirely closed, the bushing remains in the depressed position, providing a visual indication that the latch is unsecured. 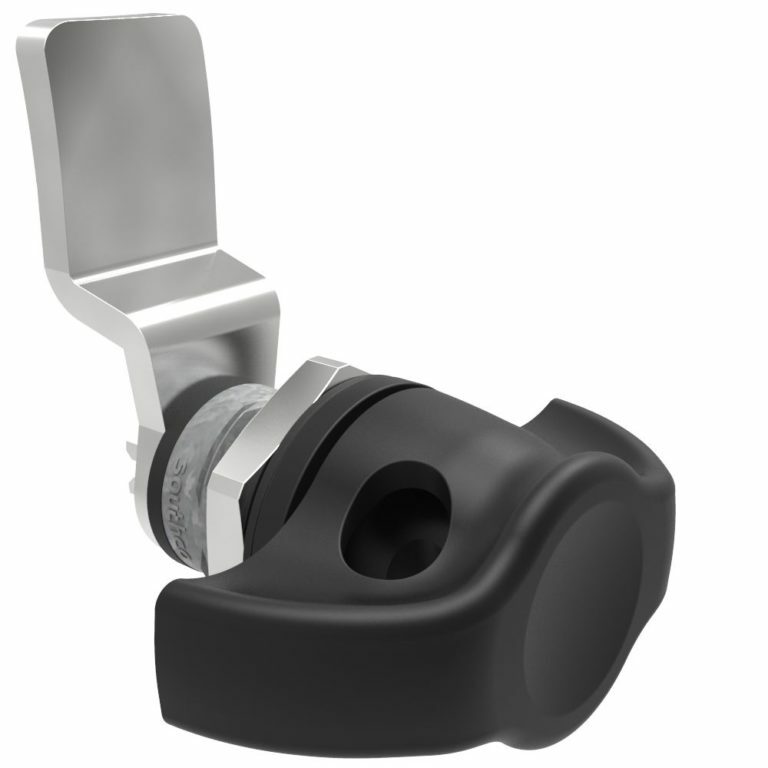 With its flush, low profile design, the E5 Shutter Cam Latch provides a clean appearance, minimizing dust and debris collection that may affect operation. Want design application solutions? Contact us now! We have that. 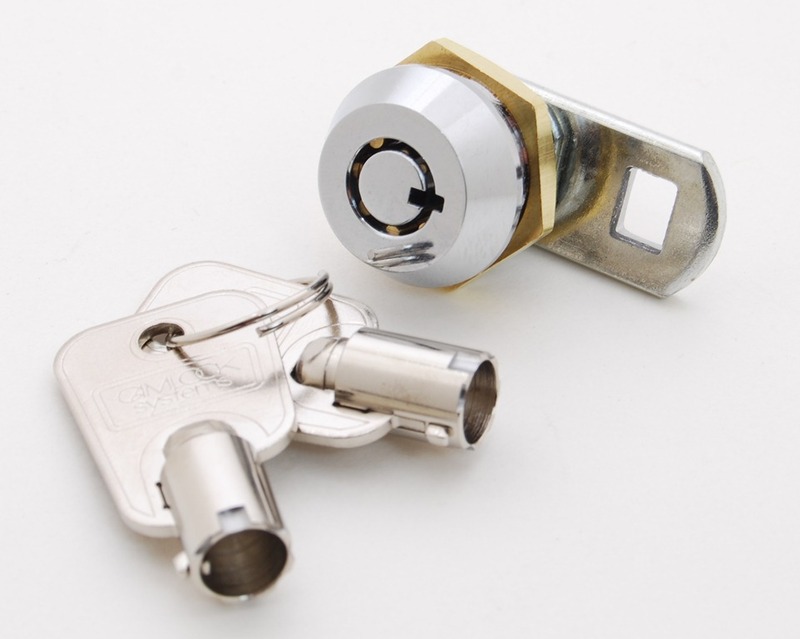 In fact, this customer asked us to supply the locks with FIVE (5) keys per lock, so that they could quickly respond in the event that the customer lost both of the keys that shipped with each lock. Yup. We can do that. Do you sometimes have a really complex requirement to meet? Does your customer’s spec sheet seem impossible? Don’t panic, and use our Contact Form. Quite often, the solution is just an email away.